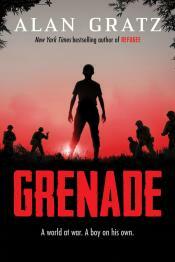 Okinawa, 1945: Hideki is handed a grenade and told not to come back until he’s killed an American soldier. Ray, a young US Marine, has just landed for his first-ever battle. All he knows is that the enemy is everywhere.